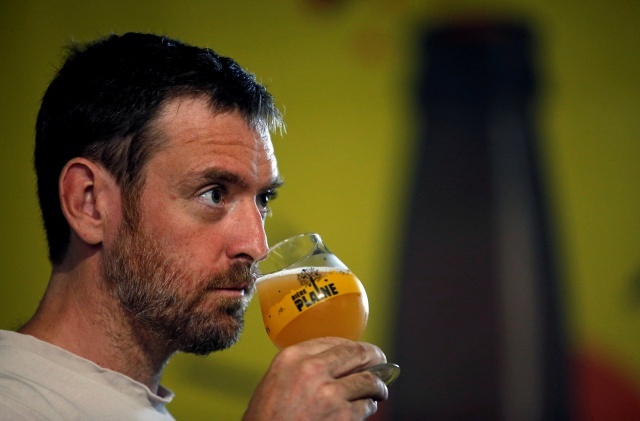 More than 700 brewers and beer experts, from small microbrewers to megabrew executives, converged in Belgium, for many the home of beer, to debate hot topics in the $600 billion sector – including how to win drinkers back from wine and spirits. Sessions on beer and food pairings sought to show how ales or lagers could challenge the dominance of wine during meals. Anheuser-Busch InBev, the world’s largest brewer, has set increasing beer’s share of the overall drinks market as a top priority this year. Carlos Brito, its chief executive, told fellow brewers the sector should target mealtimes and women as areas of future growth. Consumers should expect an even wider variety of products, particular of higher priced “premium” beers. “Premiumisation has arrived in, for example, confectionery. Look at chocolate. We have a long path ahead of us,” he said. Cees ‘t Hart, the head of Carlsberg, called wine and tea “the enemy” and said brewers had identified a gap between beer and soft drinks – with low and no-alcohol brands that promised to be healthier than soda alternatives. Brewers AB InBev, Heineken, Carlsberg and China’s CR Snow sell about half of all beer drunk across the globe, but a growing number of smaller craft brewers, traditionally known for stronger ales, were also brewing low and no alcohol varieties. 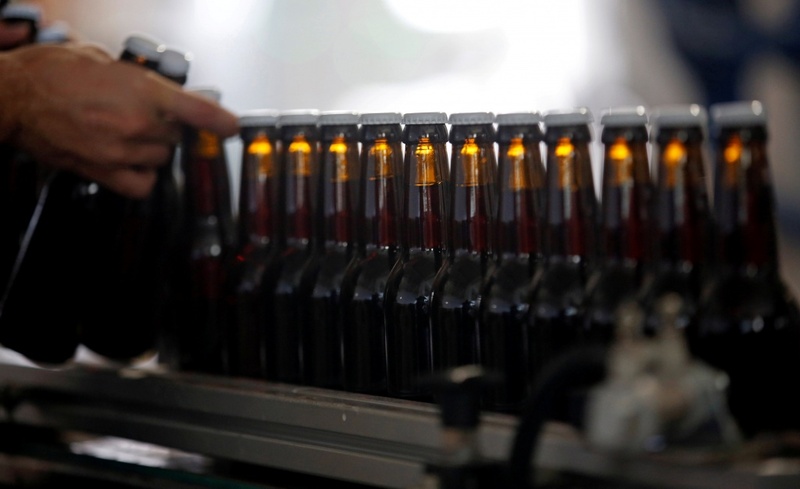 Spiros Malandrakis, head of alcohol drinks research at Euromonitor International, said craft beers themselves appeared to have hit a plateau in the United States, with an estimated 6,000 breweries, but could expect to emerge in countries such as China and Vietnam. Malandrakis also pointed to cannabis as a future growth segment, noting Constellation Brands’ $191 million investment in Canada’s Canopy Growth Corp, the first major drinks producer to invest in legal cannabis. “The problem is that consumed in beer it would takes two to three hours to have an effect,” he said, adding a lot of effort was being put into studies to reduce this delay. Downstairs at the convention, exhibitors displayed everything from tanks to taps and marketing to bottling technology that any budding microbrewer could want. Among them was a device billed as the world’s first smart bottle opener, which connects to the Internet. Although bottles must still be opened by hand, the device recognizes the bottle top and transmits that information by wifi. This allows brewers, large and small, to see how fast their beers are actually being consumed in bars, rather than just stocked, and also to offer promotions in real-time to push a particular brand.